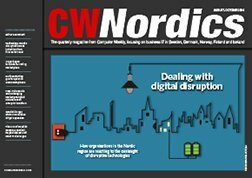 In this first issue of CW Nordics in 2017 we take a look what CIOs in the region are expecting in the year ahead. 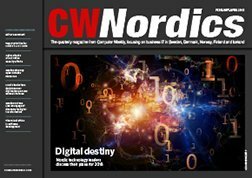 We asked a select group of CIOs and analysts in Denmark, Finland, Norway and Sweden what IT projects are at the top their priority lists. 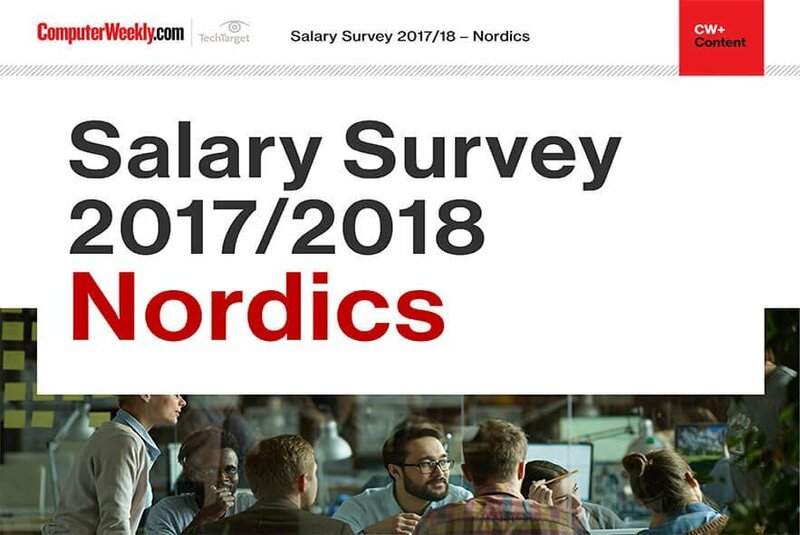 Also read about the Nordic region as a hotspot for IT startups, with Sweden punching above its weight in financial technology. And find out how board executives at healthcare company Elekta are analysing workforce data to make better strategic decisions. 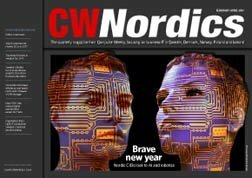 What are Nordic CIOs planning for 2017?